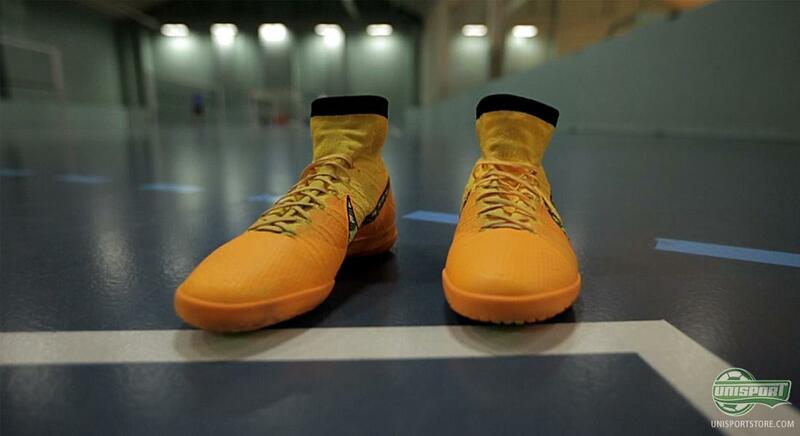 The last few weeks have been all about the Elastico Superfly. Friday, last week it was finally the time where people could try the innovative indoor/street shoe for themselves. 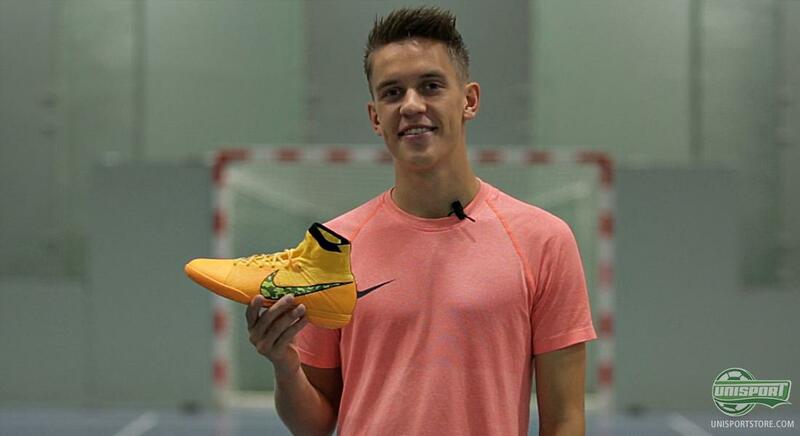 We have sent Joltter out to provide his verdict of this extremely popular shoe. 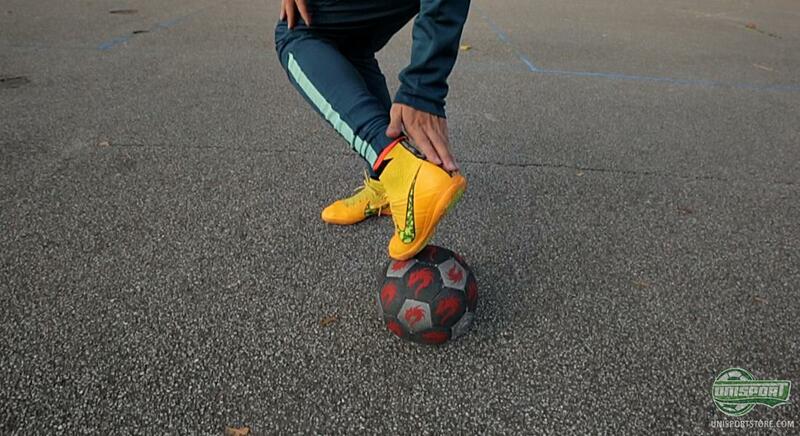 If there is a person who is the right to evaluate the new Elastico Superfly, it must be the master of the magical skills, Joltter himself. His experience and expertise in the field of technical football is obvious. 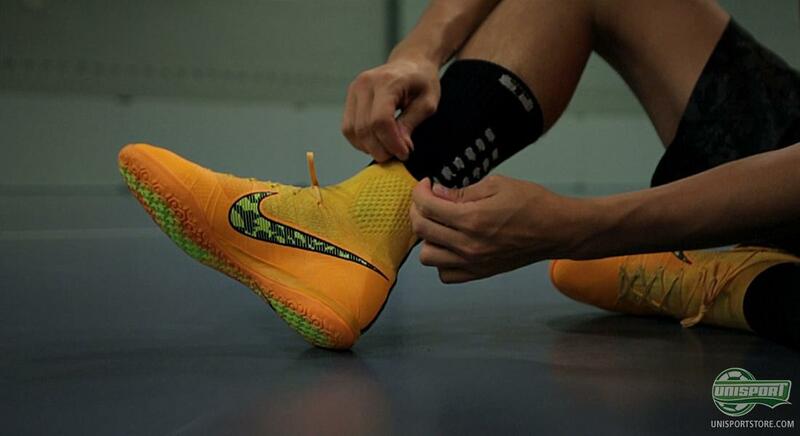 Create your own experiences with the Elastico Superfly. Buy it right here. 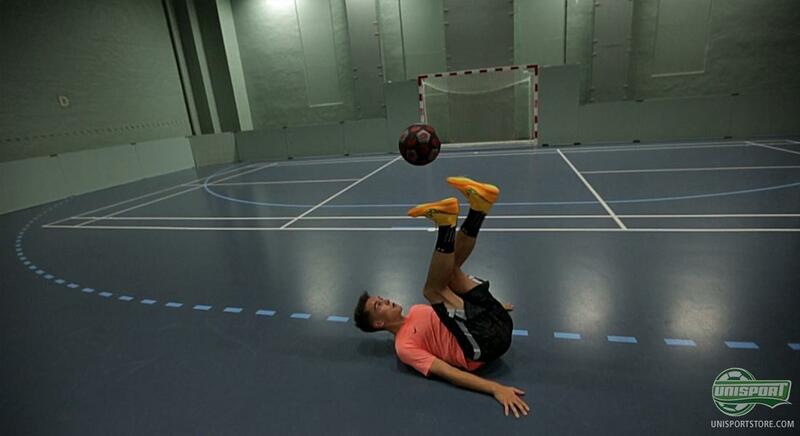 Therefore, we asked him to provide his verdict on, and understanding of this latest Nike innovation, which has found inspiration from the football boot, Mercurial Superfly. And without giving it all, he seems rather impressed. The Elastico Superfly is built on the same V12 last, so Joltter was worried that the shoe would maybe be too slim for his wide feet. Luckily he learned that the shoe was able to stretch to fit him after wearing it a few times, and the result was actually a very comfortable one. Also the new Dynamic Fit Collar, get the thumbs up from Joltter. It is surely something that takes some getting used to; but both Jacob and Joltter are not afraid to say that it is just something that you need to get used to. And as soon as you have become one with the Dynamic Fit Collar, you are going to miss it, once it is not there. The Elastico Superfly builds on the Nike Elastico Finale, and the shoe is also equipped with a non-marking indoor sole, which, according to Joltter, provides a safe grip to the surface. This is further supported by a special textured pattern that serves to further secure your grip on the, at times, slippery wooden surfaces. But the idea of the Elastico Superfly is also to deliver a shoe that can do the business on the street, and will work its magic on your local asphalt court. Here, Joltter also put the shoe to the test, and the verdict is clearly passed. It is no secret that Joltter has a soft spot for the special Lunarlon sole found in the Lunargato, which technology is a result of Nike's extensive search to find the most comfortable and shock absorbing sole for running shoes. The Elastico Superfly is covered with en extra layer of NikeSkin around the forefoot, midfoot and heel, in order to provide additional protection for the wearing surface. The material is still adhesive enough to give some grip to the ball. However, it is not the primary function of the material, so you should not expect it to offer impressive elements to increase ball control. 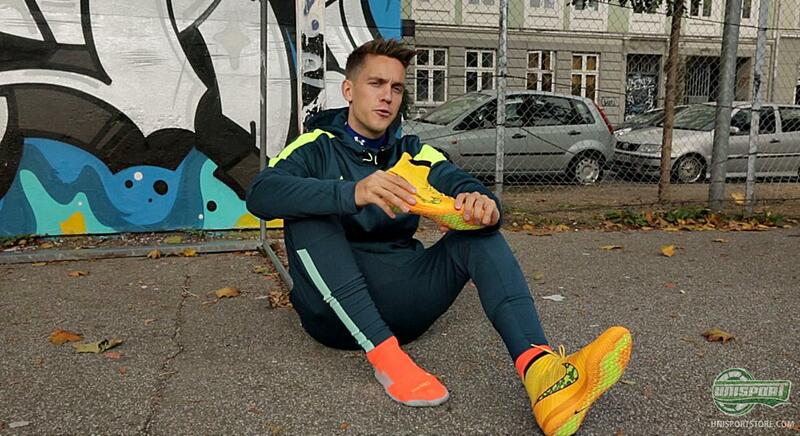 All together, Joltter is certainly impressed by Nike's new indoor/street shoe, the Elastico Superfly. And especially the comfort and stability provided by the Flyknit and the Dynamic Fit Collar are appreciated by Joltter, both on the street and wooden surfaces. 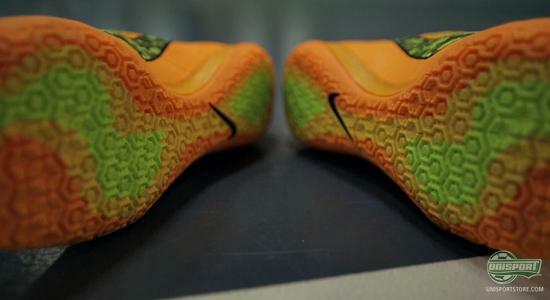 Joltter gives the Nike Elastico Superfly a warm welcome, but what about you? Have you had a chance to try the shoe, and if yes, what does your verdict sound like?